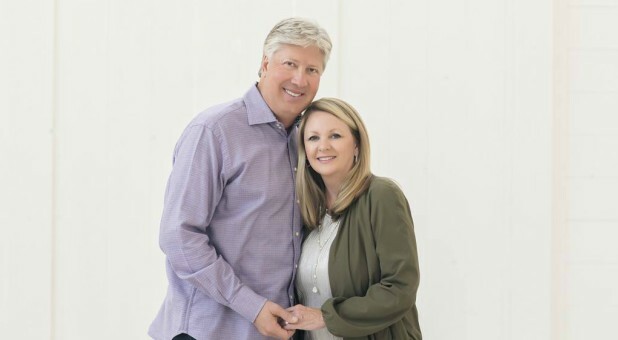 Pastor Robert Morris has reportedly contracted pneumonia, the latest in a series of medical emergencies for the Dallas-based megachurch pastor. In a series of Instagram posts, his wife Debbie told followers that Morris "has pneumonia but we have aggressively started treating it." Morris was airlifted to the hospital earlier this week after suffering internal bleeding, a complication of hernia surgery. He went through two rounds of emergency surgery plus an angiogram on Sunday and Monday. He was reportedly stable and recovering until Wednesday evening, when Debbie announced he had pneumonia. Despite this news, doctors are reportedly pleased with Morris' recovery progress. Morris will reportedly get a chance to walk today, his first time standing since the airlift. 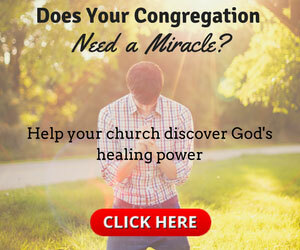 In her two most recent updates, Debbie asked believers to pray "for renewed strength," for "antibiotics [to] work to destroy infection," "for his levels to continue to improve" and "for no setbacks." She described the past few days as "highly emotional, physically draining and spiritually exhausting" but said she was comforted to know other believers are praying for them.